I LOVE the second image, perfect timing! 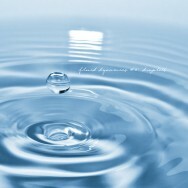 Love the ripples, the impact of the droplet, the colour…simply beautiful! I think you’ve found your “element” hahaa, get it? 🙂 These are soooo serene. Gives such a sense of calm. Incredible work! I hadn’t checked out your blog for the longest time, so I decided to come back this morning and THIS is what I found. Absolutely stunning, Martina. I believe (sadly) that the last time I was here, I saw your red shots. I know that was so long ago, I’m sorry. But, of course, your shots are still some of my favorites. Keep up the good work. That blue color is wonderful in these images…almost gives it a bit of a metallic or perhaps silken feel. Each day I look forward to seeing what your next image will be. Beautiful. Une photo parfaite. J’aime aussi beaucoup tes titres sur tes photos qui apporte encore plus de douceur. 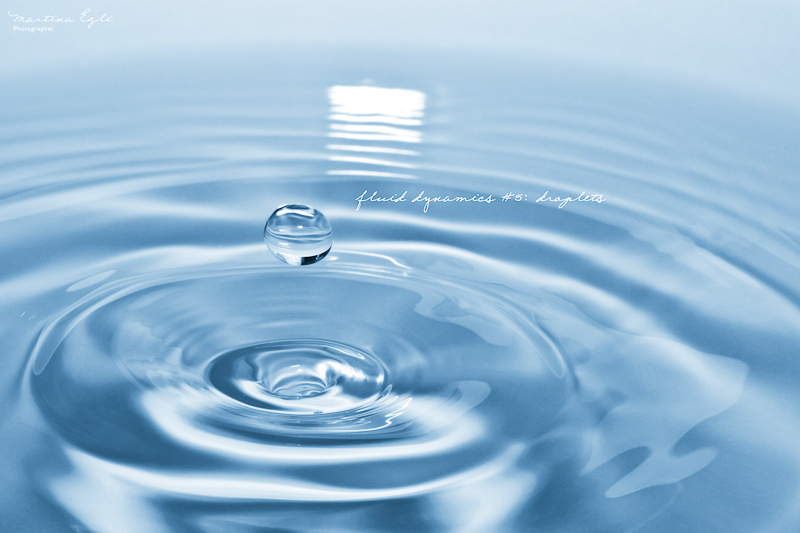 Une couleur bleu superbe qui accompagne les détails précis de cette goutte d’eau. Un instant capté avec beaucoup de talent… Mes compliments, Martina. I also like the bright blue very much. Exquisitely beautiful detail. Everything about it – superb! Another great shot. Could you tell me the number of tries until you’ve got the right one? 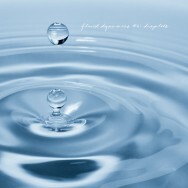 I like your water drop images, they look so clean and the colours are great. Am tempted to take more macro images myself. This image appears surreal to me because of how flawless it is. You’ve really acheived close to perfection with this drip drop. Just a beautiful series, Martina. Every picture that I have saw today from you: a absolutely fantastic dream picture !